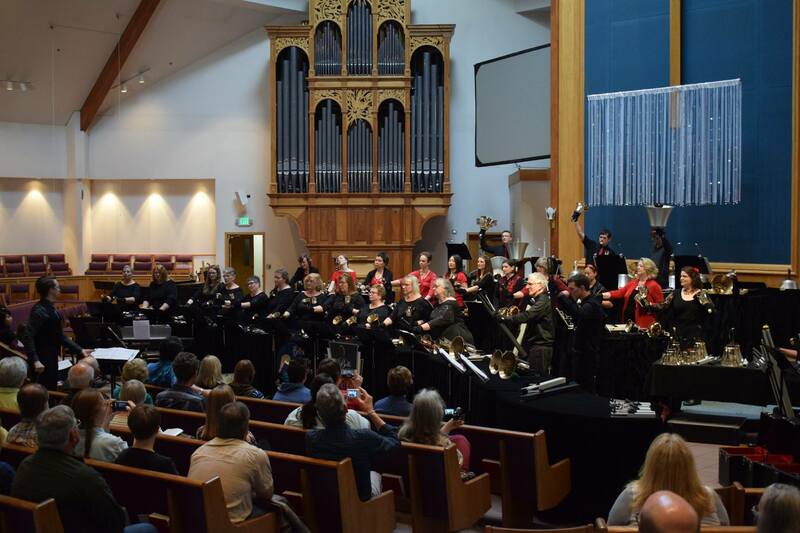 Bells of the Cascades has a long history of collaborating with other musical artists, like Seattle’s Bells of the Sound, the David York Ensemble, Novum Chamber Singers, Pink Martini, and the Portland Choir and Orchestra. In an exciting first for Bells of the Cascades and the handbell community, we will be collaborating this year with internet sensations the Melodica Men! Choose from one of the following two nights…. 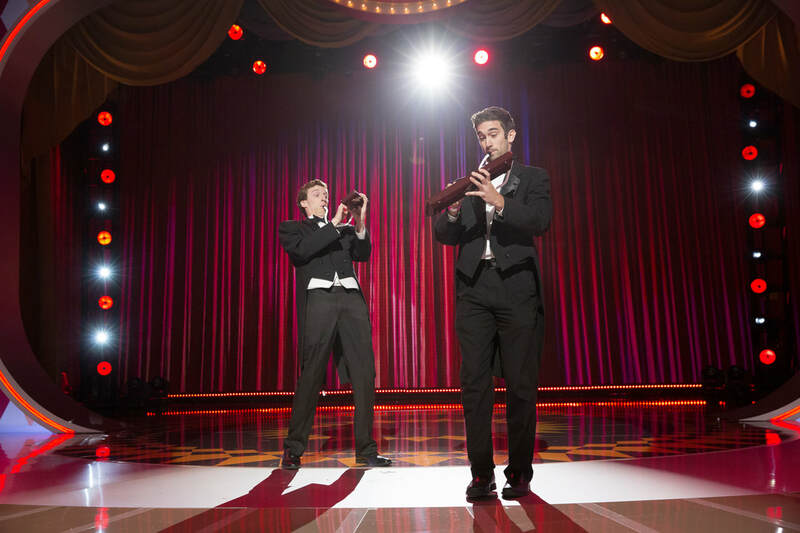 What started off as two guys playing toy instruments for fun is now an internationally acclaimed musical duo. 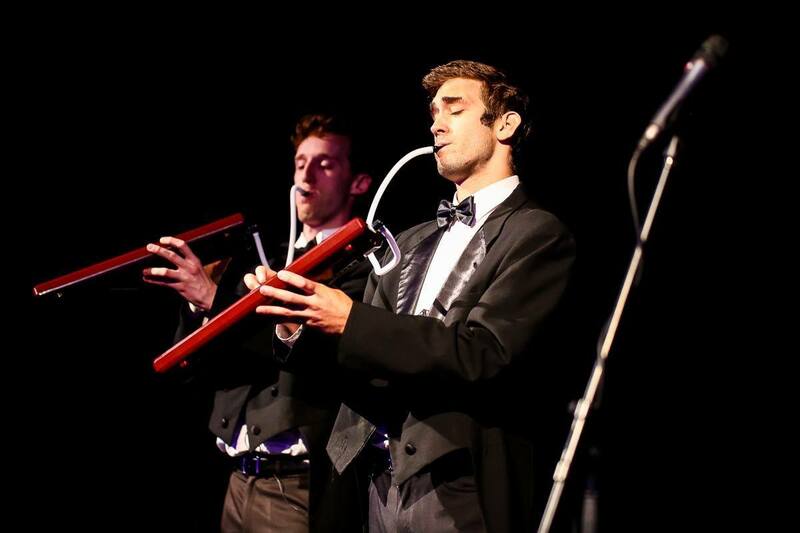 Joe Buono and Tristan Clarke became friends while studying music at the Peabody Conservatory, and they have been playing melodica together since May 2016. A melodica is like a cross between a keyboard and a harmonica because you have to blow air into it to make the reeds inside vibrate. Below are some videos of the Melodica Men and Bells of the Cascades in separate performances. The inspiration for this collaboration came when the Melodica Men posted a video called “Carmen Fantasy” on YouTube, a medley based on popular melodies from the opera Carmen. 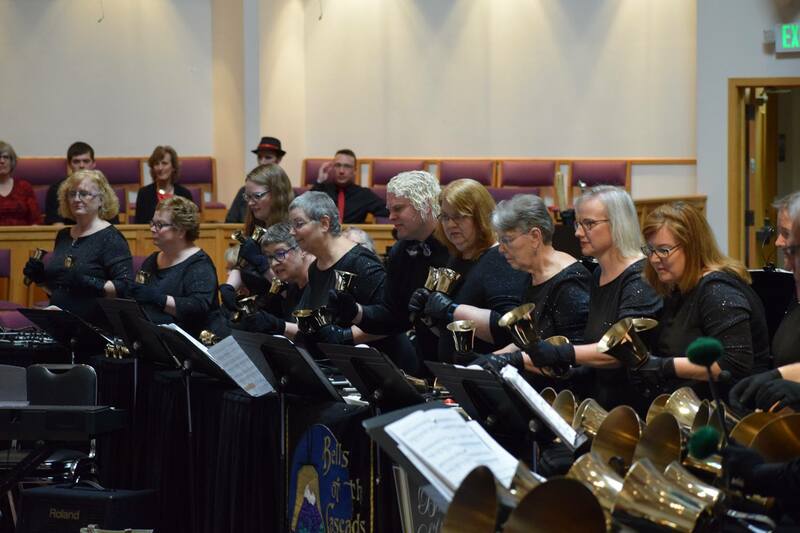 Matthew Compton was so impressed by their virtuosity that he requested their permission to arrange their medley for handbells and they happily agreed. Plan on attending one of our concerts this June for even more from this historic collaboration - we hope to see you there! Read more about See what the excitement is about!